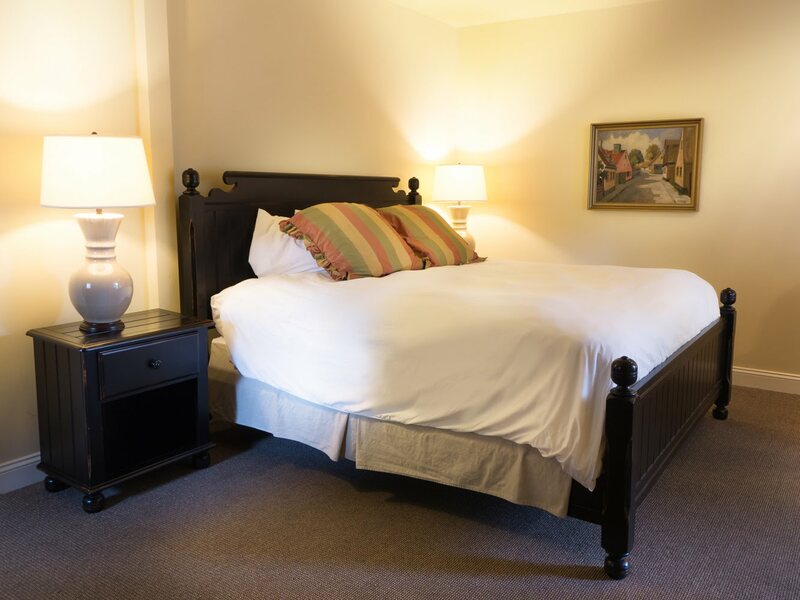 The Cottages are located just a half block off California Street, the main street in historic downtown Jacksonville, allowing for easy walks to dining, shopping and the Britt Festivals. 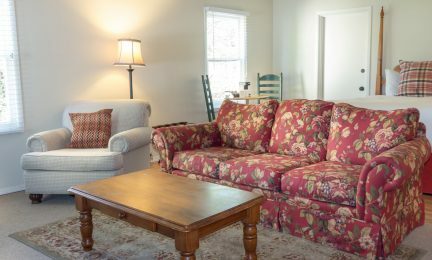 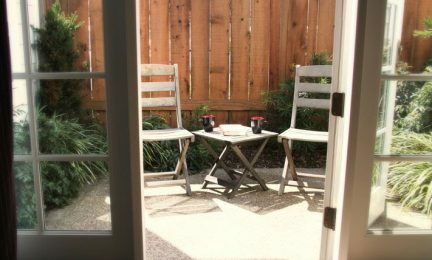 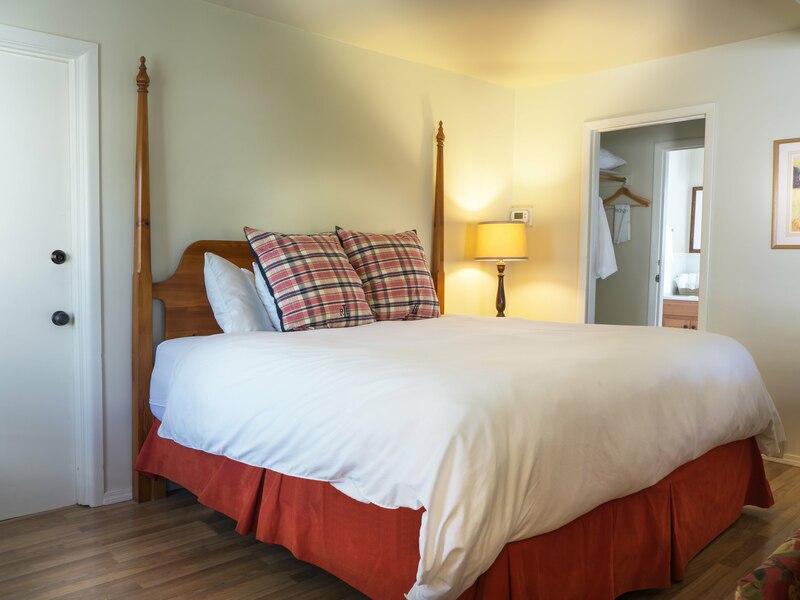 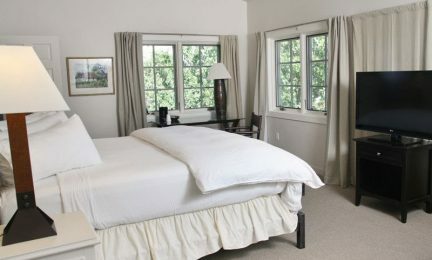 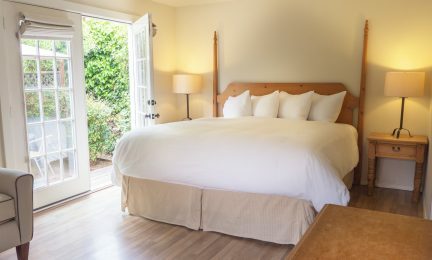 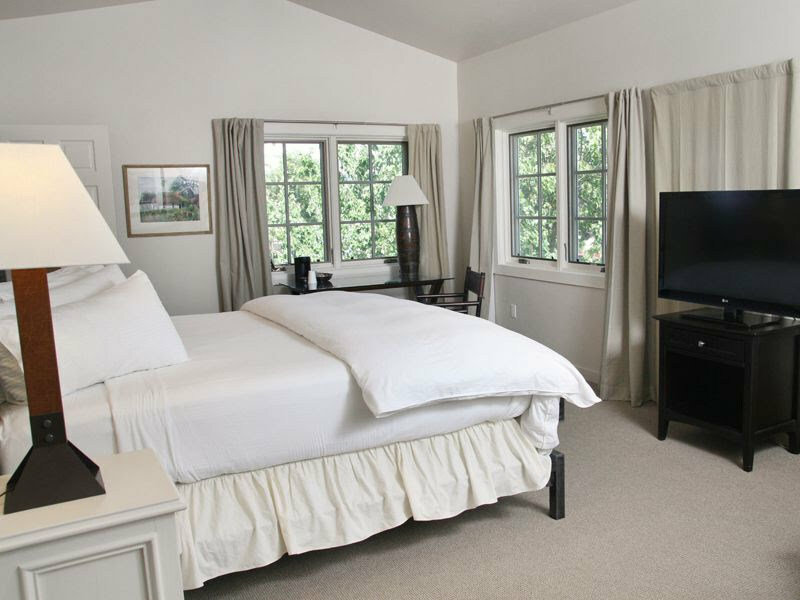 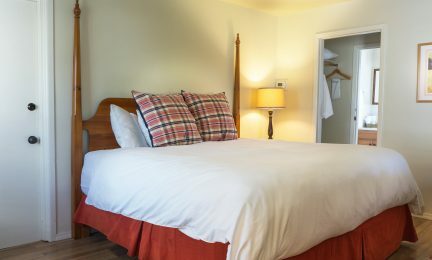 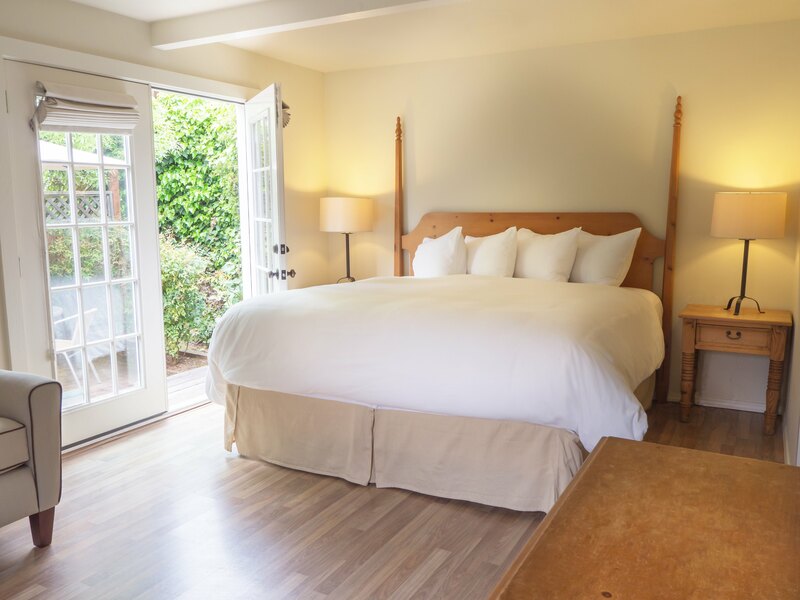 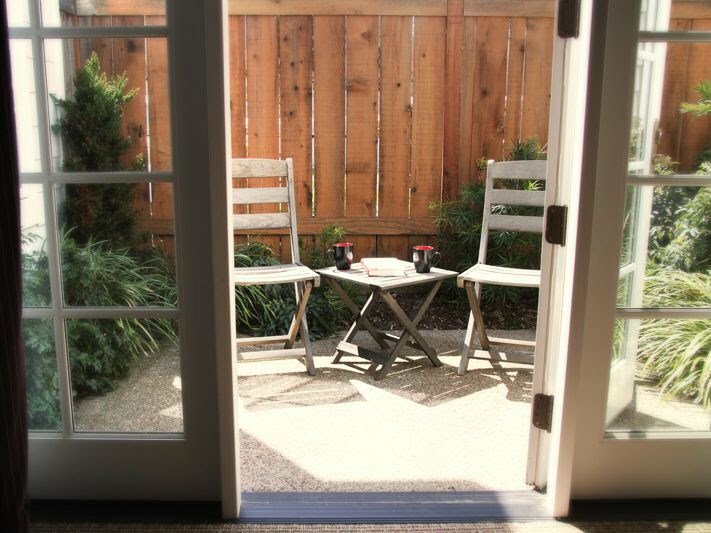 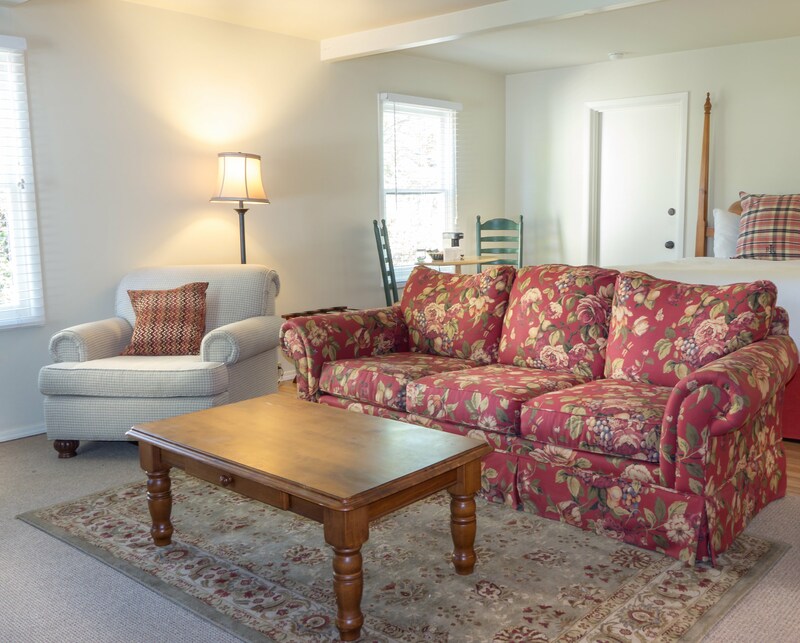 Each Wine Cottage has a separate, private entrance, sitting area, king size Serta Presidential pillow-top bed, outdoor seating area, flat screen television, wireless internet, refrigerator, bottled water, coffeemaker and Aveda bath products. 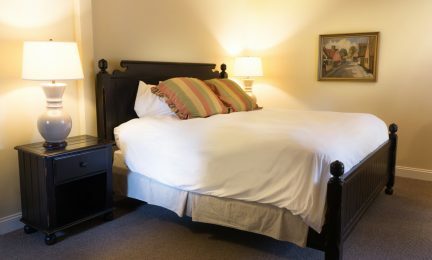 Guests will receive a $10 certificate to one of five local restaurants, all within walking distance, for breakfast each day.